'Mom's' was the original name of Tootsie's Orchid Lounge, Tootsie Bess bought Mom's in 1960. She credits a painter with naming Tootsie's. She came in one day to find that he had painted her place orchid...thus the name Tootsie's Orchid Lounge. 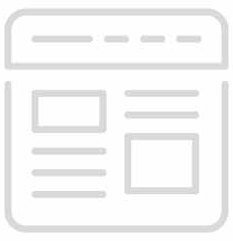 Famous early customers were Kris Kristofferson, Faron Young, Willie Nelson, Tom T. Hall, Hank Cochran, Mel Tillis, Roger Miller, Webb Pierce, Waylon Jennings, Patsy Cline and many more. 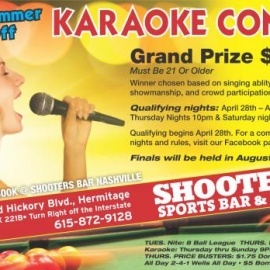 Performers at the Opry would sometimes sneak out the side door and grab a drink at Tootsie's between sets. 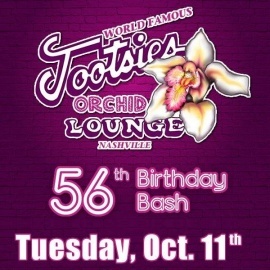 In 1992, local businessman Steve Smith reinvested in Tootsies and is credited for part of the revitalization of downtown Nashville. Today, Tootsies is an international destination visited by locals and tourists alike. Tootsie's is known for having the best local musicians and as a haven for some the world's most popular acts. You truly never know who you may see on one of Tootsie's three stages or hanging out on the rooftop patio. 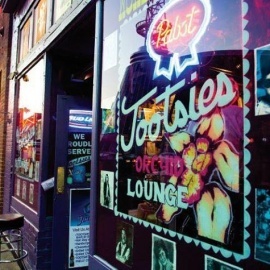 In the land of a thousand Honky Tonks, Tootsie's remains Nashville's go-to destination for locals and visitors alike. Tootsie's has more music history per square inch than anywhere else in Music City.